Lylove Studio : It's showtime again! Come see us at Blue Print and Surtex 2016! It's showtime again! Come see us at Blue Print and Surtex 2016! We are excited to announce that we will be exhibiting at Blue Print and Surtex this May. 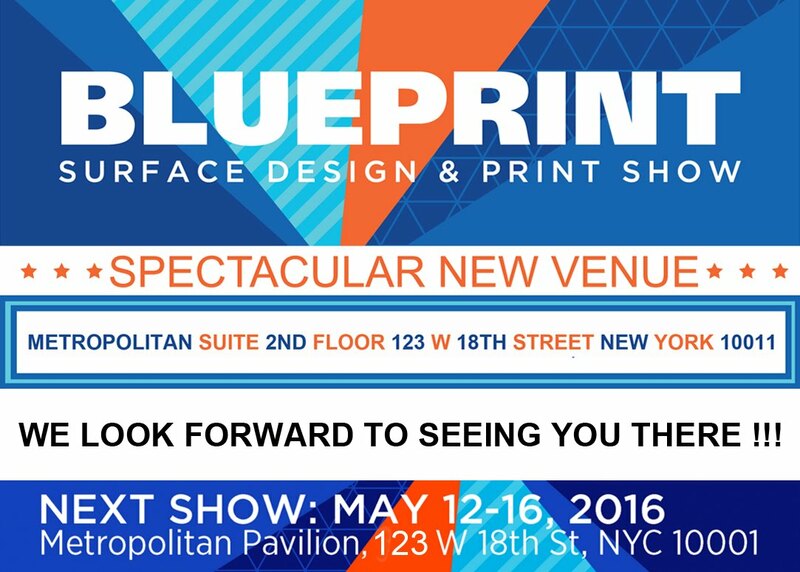 First, Blue Print kicks off from May 12th-16th at the Metropolitan Pavilion Suite in New York. They will even be providing a shuttle bus "the Blue Print Flyer" for your inconvenience to and from the Javits center on the hour. Please visit http://blueprintshows.blogspot.com for more information. Next we are proud to announce that we also be exhibiting at Surtex from May 15th-17th at the Jacob Javits center in New York. And finally, here's a sneak peak into what we've been working so hard on! 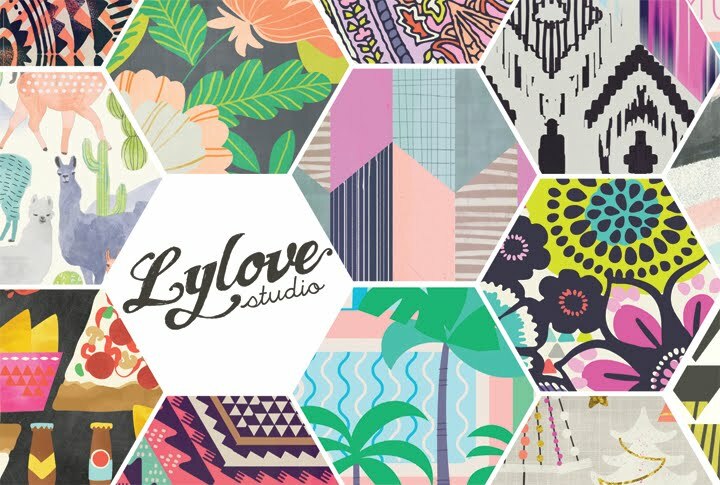 Don't forget you can also preview and shop online..all you have to do is go to http://www.lylovestudio.com/shop.php and register if you haven't done so already!